Deeley Construction and Deeley Properties transformed an old and tired building, which was in danger of demolition, into high quality offices suitable for the 21st Century. 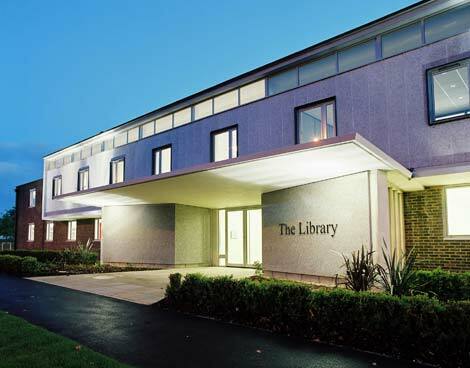 Deeley Construction, working with Deeley Properties, carried out the refurbishment works of the former library building at Harwell. Designed in the late fifties, the library represented a lovely example of “Festival of Britain” architecture. At its heart was a main reading room at first floor with a raised monitor roof. 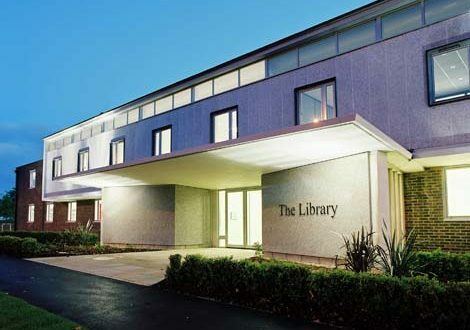 The library was not being used and so we struck a deal with UKAEA to convert the building into offices. The development was the first phase of our work at the Harwell Science and Innovation Campus. 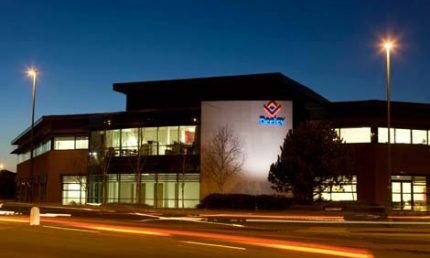 Deeley Properties managed to secure a substantial pre-let from nuclear engineering consultancy RWE Nukem and by completion the whole building had been let. The project involved complex negotiations regarding the layout of the campus as we are on the edge of a licensed nuclear site with all the inherent security implications that brings. Internally the building was modified to provide raised access flooring throughout as well as addressing access and facilities provision issues for wheelchair users. As part of our commitment to the continued success of Harwell we retained the completed development and transferred it to our Group Portfolio. "We are delighted that this redundant building has been given a new lease of life."